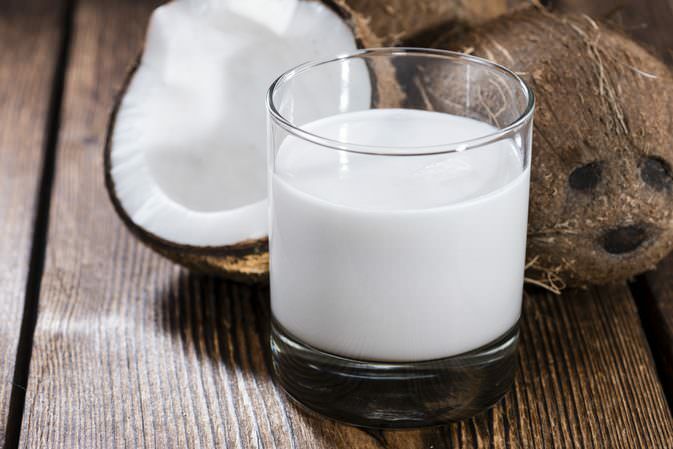 The emergence of coconut milk suppliers have contributed to more options for consumers when choosing non-dairy milk products recently. Below are 5 interesting things about coconut milk that you should know. 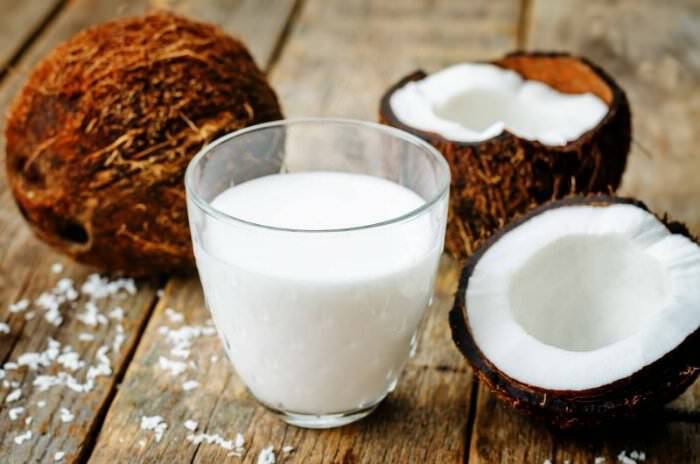 As you should know, the increasing trend of non-dairy milk currently has led to the presence of a variety of new products in this category beside nut milk, fruit milk,… Among which, the one that has gained in popularity is coconut milk. 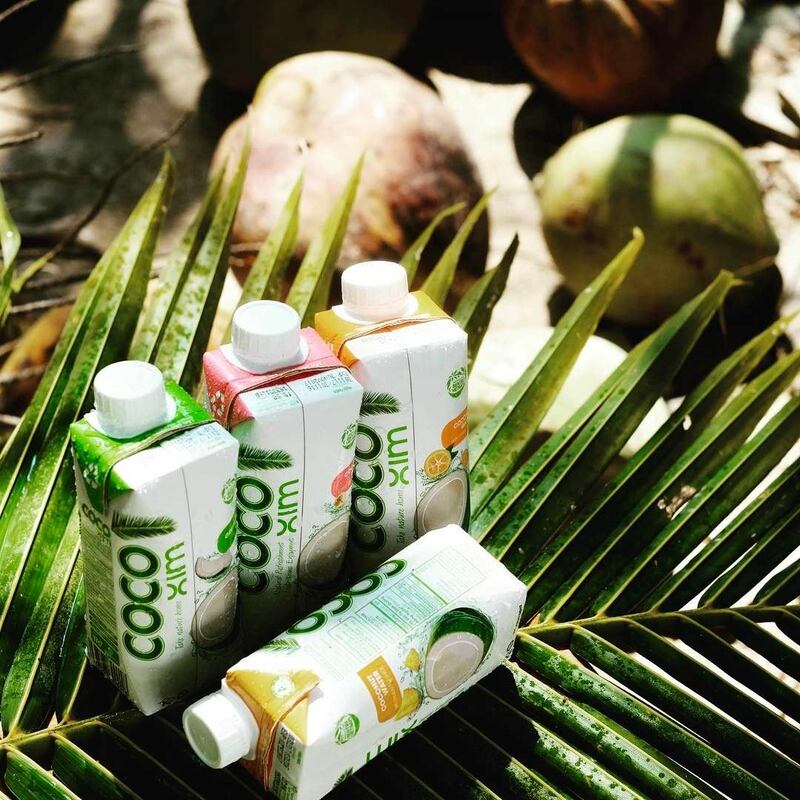 Not only do coconut drinking products benefits people’s health, but also many coconut milk suppliers continued to carry out the diversification strategy, gaining traction of users. It is obvious that products producing form cows and other livestock pose detrimental effects on the environment and the ecosystem. One report published from the United Nations Food and Agricultural Organization indicated that livestock make up about 18 percent of global greenhouse gas emissions when the whole producing process cycle of soil fertilizer, manure management, livestock feed, deforestation, and methane emissions from the cows themselves are accounted for. By contrast, for some productions of coconut milk for instance, coconut farming is capable of separating carbon into the soil and offset carbon dioxide production into the atmosphere (information from the Philippine Coconut Authority), which makes a profound contribution to diminishing the serious impact of manufacturing process on the evironment. 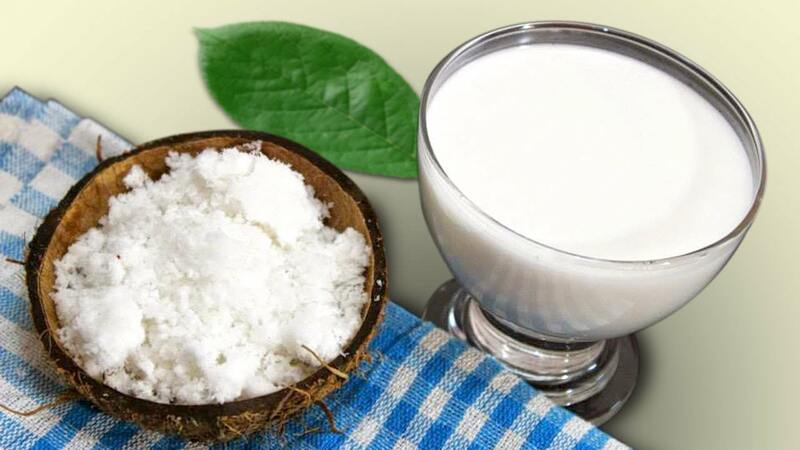 Moreover, many leading coconut milk suppliers are making attempts to invest into cutting edge technology with enclosed process, decreasing the impact on the surroundings. For those who are pursuing vegetarian diets, they are obvious to not be allowed to consume animal-based products, thus coconut milk can be considered to be a good alternative for them. Obviously, coconut milk is made by the combination of coconut meat and maybe coconut water, so it is a completely beverage product for vegans. In addition, the creamy texture of coconut milk bears a similar amount to that contained in dairy milk, leading people to enjoy the nearly same supplement of energy. One more interesting thing is that coconut milk can be applied in various recipes to make vegan’s taste become more stimulated, for example Thai and Indian curries, creamy tomato soup, coconut-flavored pancakes and so on. The high density of calories and saturated fats which are medium-chain fatty acids found in coconuts and coconut milk helps to enhance the metabolization in the liver. This is considered to be the competitive advantage of coconut milk compared to dairy milk containing low-fat or full-fat. Thanks to fats that are being less stored in body, medium-chain fatty acids restrict the threat of heart disease. What is more, many coconut milk suppliers have put their emphasis into producing coconut milk in a carton being lower in fat and calories in comparison with the canned ones. While dairy milk comprises a large amount of lactose which is a kind of sugar making people quite hard to digest, coconut milk is lactose-free and lower in carbohydrates. So, coconut milk is very in line with lactose intolerant and those who consume a low-carbohydrate diet. Protein is considered to be a need of maintaining tissues including muscles, skins as well as bones. Drinking a cup of coconut milk can supply 5.5 grams of protein. Additionally, coconut milk provides 57 grams of fat per cup, assisting the absorption of fat-soluble vitamins. However, the balance in using this kind of milk needs to be considered. Furthermore, coconut milk is a rich source of potassium, iron, zinc, … 631 milligrams of potassium in each cup tend to prevent high blood pressure, 4 milligrams of iron are for keeping healthy red blood cells and preventing iron-deficiency anemia and 1.6 milligrams of zinc are for a strong immune system. The benefits of using coconut milk is undeniable. Obviously, one cup of coconut milk can give you around 12 grams of carbohydrates which comprises 8 grams of natural sugars and 5.5 grams of dietary fiber lowering LDL cholesterol levels and decreasing the risk for heart disease. Also, the majority of the saturated fat in coconut milk is lauric acid, strengthening the immune system (American Journal of Clinical Nutrition, 2004). However, the consideration in coconut milk consumption is relatively a need. We hope the information will be useful for you!